God of War’s reign atop the charts, which has been an impressive five weeks running, is finally over. Happily, another PlayStation exclusive has taken its place. 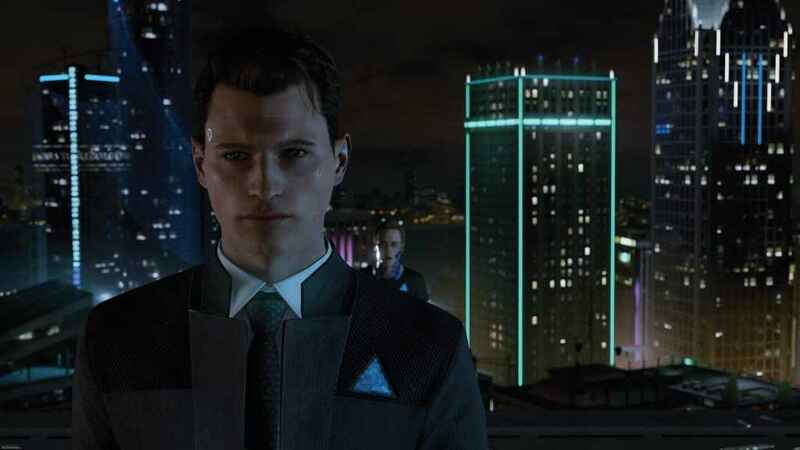 Quantic Dream’s Detroit: Become Human is the new King of the Charts, beating Xbox exclusive State of Decay and the Dark Souls remaster in the process. Physical sales in the UK are roughly in line with those of Beyond: Two Souls, Quantic Dreams’ last game, but fall well short of Heavy Rain’s opening gambit. In fairness, Heavy Rain was entirely on physical discs, whereas digital copies are not accounted for in sales for Detroit, so it should be doing pretty well overall. God of War took a drop to 5th, while Overwatch rose back up into the top 10 alongside Destiny 2 and Fallout 4, which all received price cuts. You can see the all-format top 10 below. PlayStation Universe reviewed Detroit: Become Human last week, and despite its narrative hiccups, we liked it a fair bit.